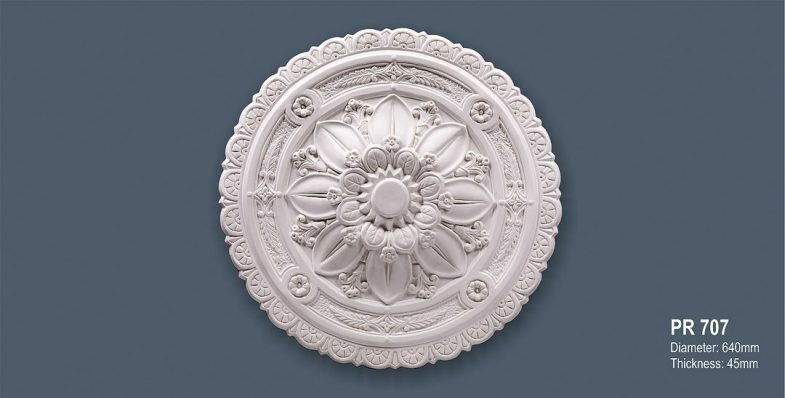 Beautiful ornate Victorian ceiling rose which has a very striking flower design and gorgeous surroundings. 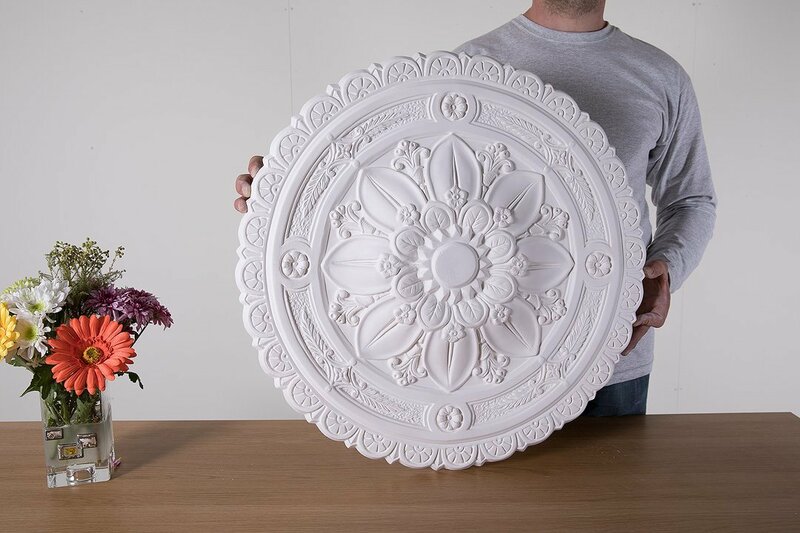 The name Springfield originates from a place where various floral designs are trendy. This rose would ideally match with plain or ornate cornices as it is very ornate itself. 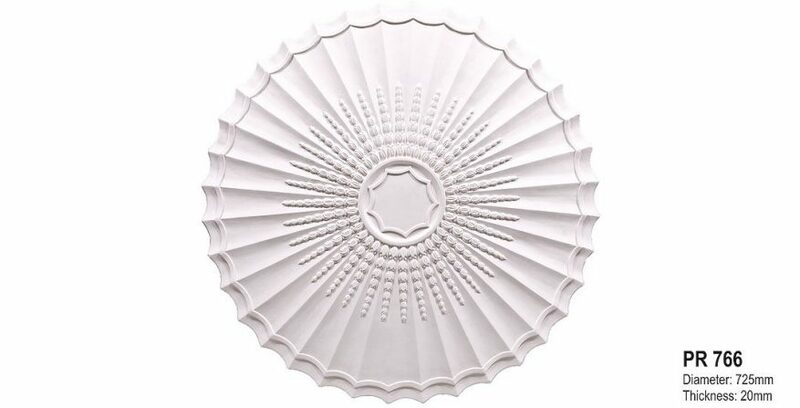 Due to its size, it is ideal for medium or bigger size spaces. Yesteryear Range.